Our Summer Break has begun and we have been going full speed on being lazy, being busy, Mommy school work, ice cream breaks, painting toe nails, Oma Day's and, finally, a dip in the swimming pool yesterday. 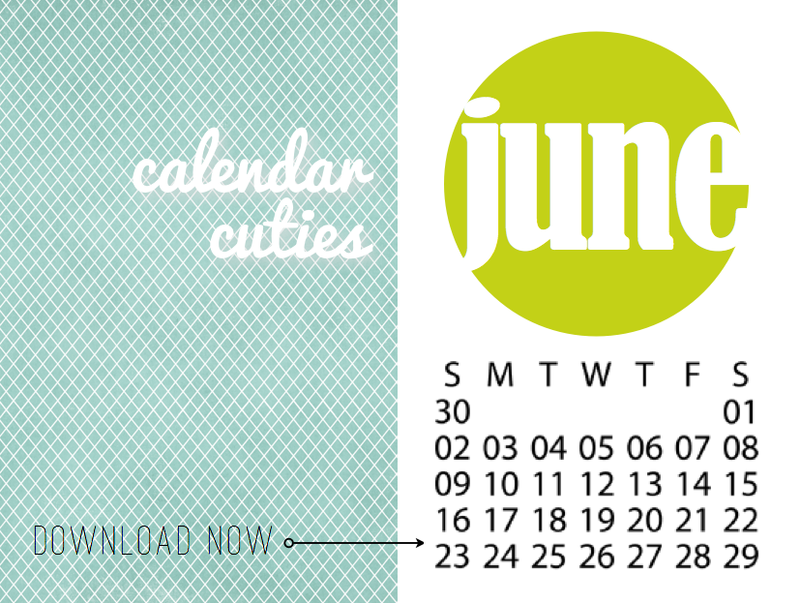 In case you need a June calendar to keep your days organized...here you go! You can find all the 2013 Calendar Cuties here, in case you want to add them to your Project Life albums or use them for scrapbook layouts.